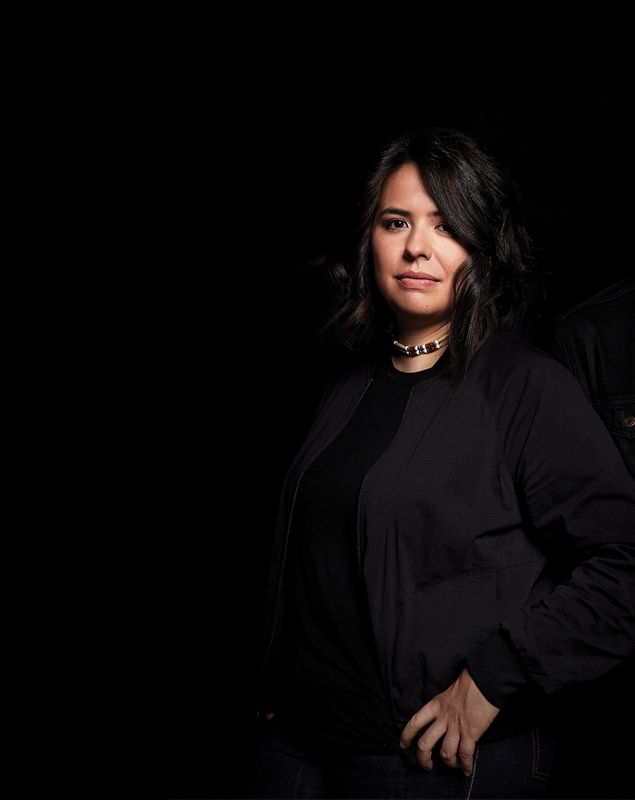 Why She’s Top 40: Her technologist mindset helps her find and create tools that assist Indigenous and non-Indigenous peoples reclaim the spirit of the Treaties. Jacquelyn Cardinal is proud of the fact that she’s never had a “real job”- she simply lets her entrepreneurial spirit guide her. As a teenager, she visited garage sales and sold her finds on eBay for a profit. A technologist at heart, she started her own marketing and web development company, which allowed her to work and live remotely as a digital nomad. However, she missed the sense of belonging to a community, which led her to start Naheyawin with her brother, Hunter, in March of 2016. “We were both finding ourselves at this point where we felt like we were getting pretty far in our chosen career paths, but it didn’t feel like we were going anywhere useful,” she explains. While watching a several-hours-long lawn bowling game, she and her brother had a heartfelt conversation in which they worked out their plan for their company.